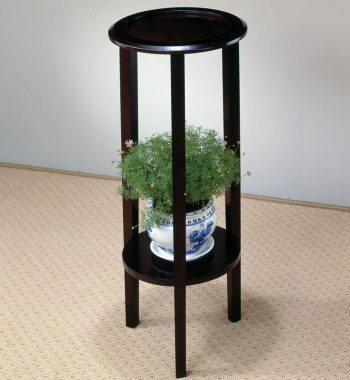 Metal Accent Table with Drum Shape. 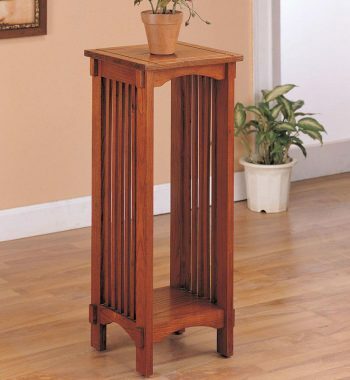 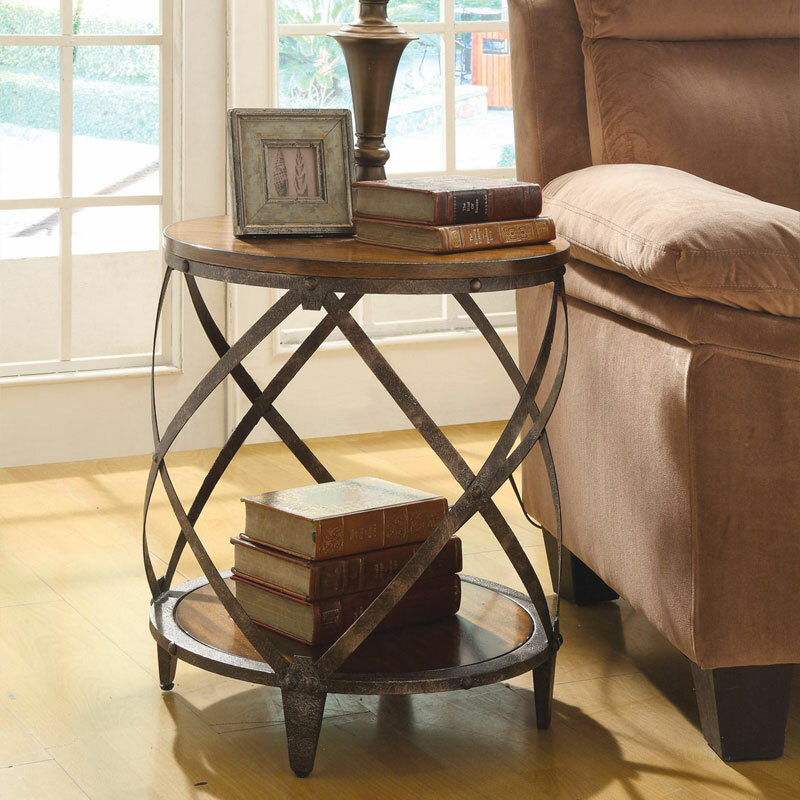 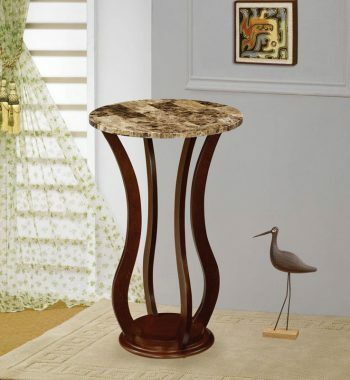 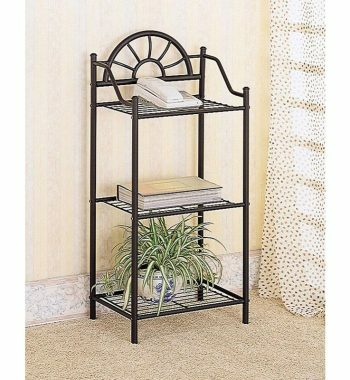 Add extra space in your living room with this accent table in warm brown finish with metal frame. 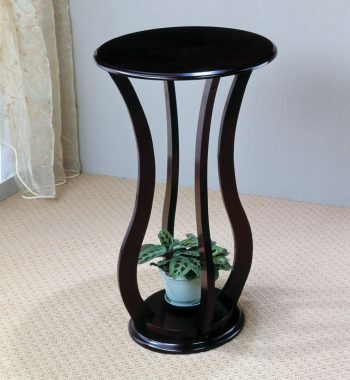 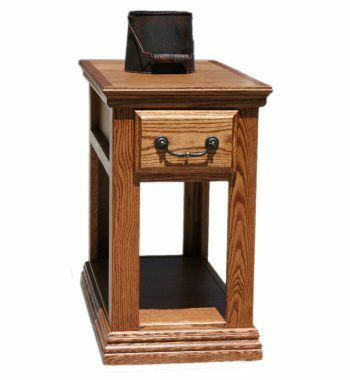 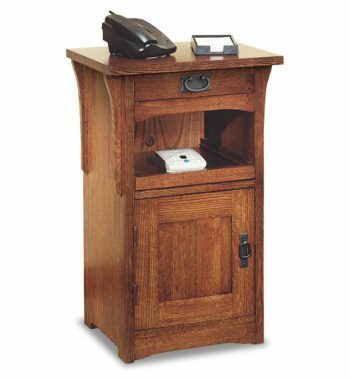 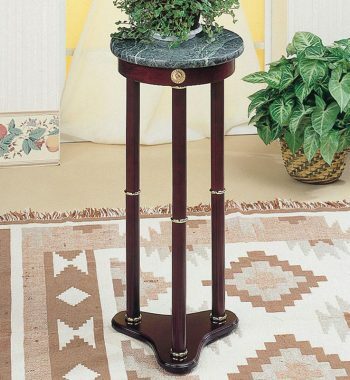 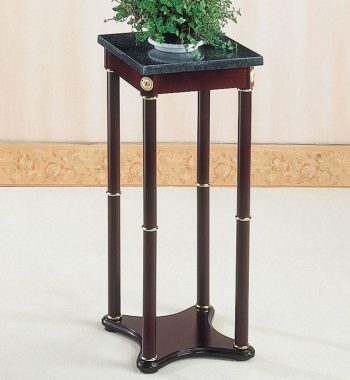 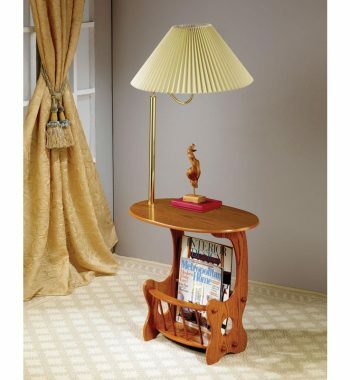 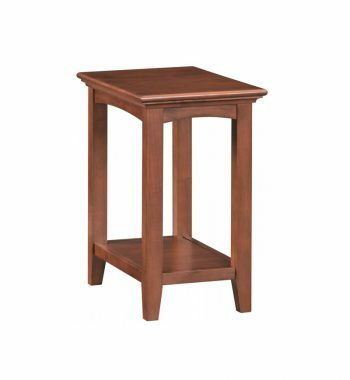 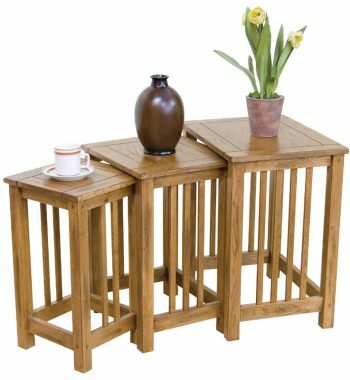 Category: Accent Tables Brands: Coaster.